A popular spot for sun worshipers, Kihei has an abundance of beaches and beach parks from. Water lovers can find a spot for any water activity. The trade winds cool off this side of the island and are welcomed by kite surfers, boogie boarders, surfers and just about anyone who is out and about in the sun. 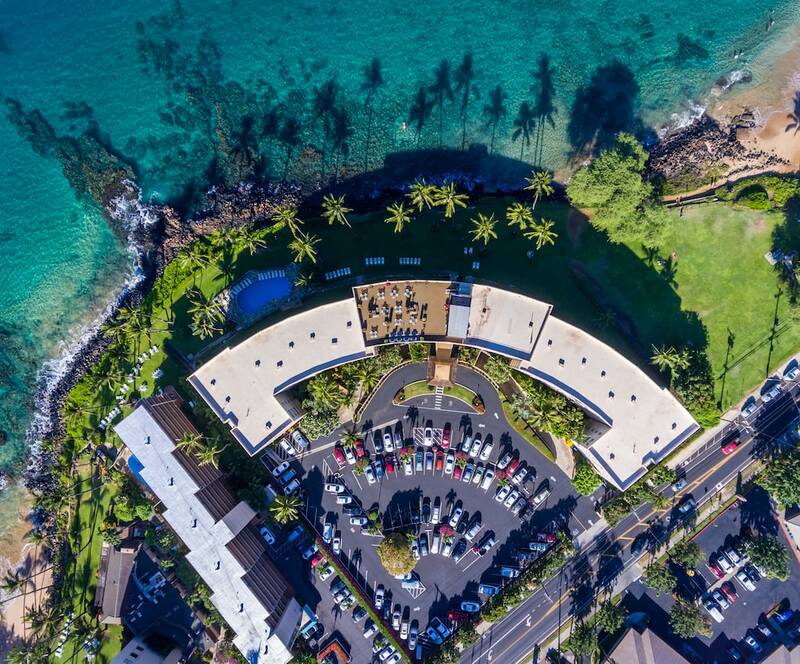 Kihei boast a vibrant nightlife with various restaurants and bars providing live music and entertainment. 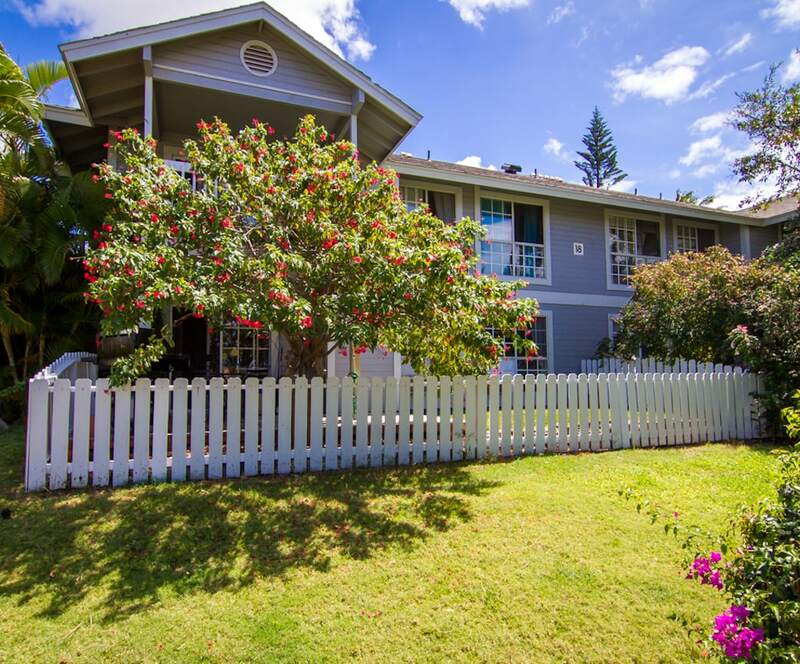 Kihei provides a mix of both vacation and island life living all in one spot. 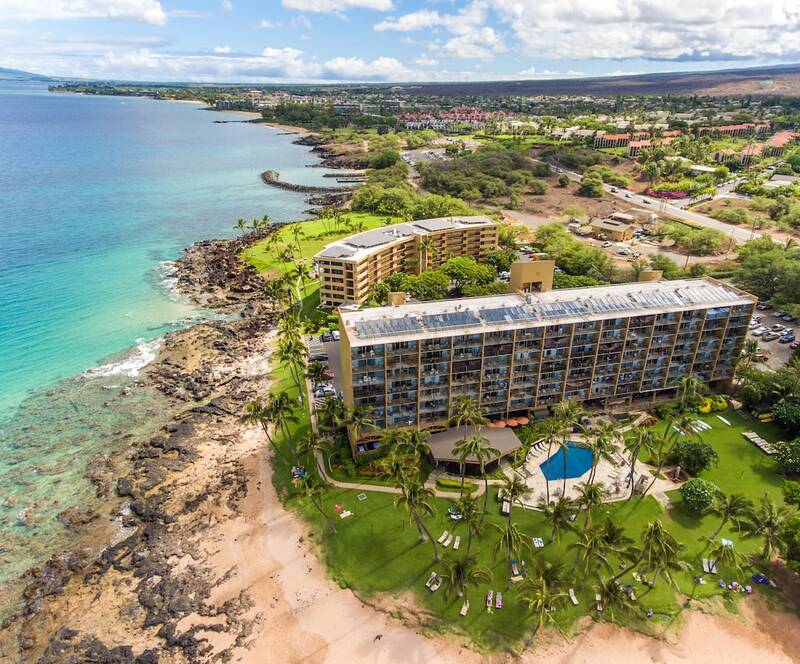 Real Estate in Kihei is a mix of single family homes, long term rental condos, and vacation rentable condos with prices ranging from very affordable workforce housing to the multimillion dollar beachfront estates. The population is a mix of full time long term residents, seasonal second home owners, and vacationers. Please contact me with any questions on Kihei Condos, Homes or Land for Sale. Make sure you receive the best real estate representation on you Maui endeavors. Contact me directly with any questions you have on Kihei Real Estate or Maui Real Estate. I would be happy to coordinate private showings for any of the available properties. Get in touch by calling (808) 446-5841 or fill out the contact form below.